The AKC's First Quintuple Champion! 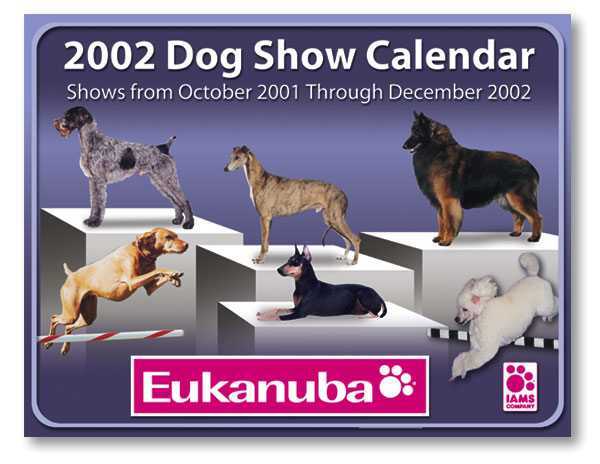 History was made in the dog world this month according to American Kennel Club records. TC AFC MACH Legacy's DeChartay UDX MH, a nine-year-old female Vizsla, is the first dog to earn five AKC championship titles in the organizations' 116-year existence. Jack Sharkey of Alexandria, VA owns the extraordinary Chartay. 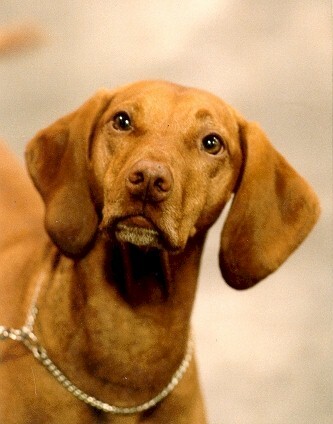 Her quintuple crown highlights the Hungarian Vizsla's natural versatility and Sharkey's dedication to training her. Chartay became an AKC Conformation Champion (CH) in 1993; acquired her Field Champion (FC) title and Amateur Field Champion (AFC) titles in April, 95 and November, 95; competed in obedience to earn the Obedience Trial Champion (OTCH) in 1997; and earned the Master Agility Champion (MACH) title in June, 2000. "Chartay is a very special dog that has used her breed's natural instincts and her love of competition to work with her owner Jack Sharkey, in achieving this remarkable feat," said Al Cheauré, AKC President and CEO. "They will have a permanent place in the record books of AKC history." Sharkey is proud of his unique dog. He says he is fascinated by dogs performing what they are bred to do, and urges dog owners to consider the wide variety of AKC events as an opportunity to enjoy the competitive spirit. The American Kennel Club, one of the oldest sports governing organizations in the world, is a not-for-profit organization devoted to the advancement and welfare of the purebred dog.